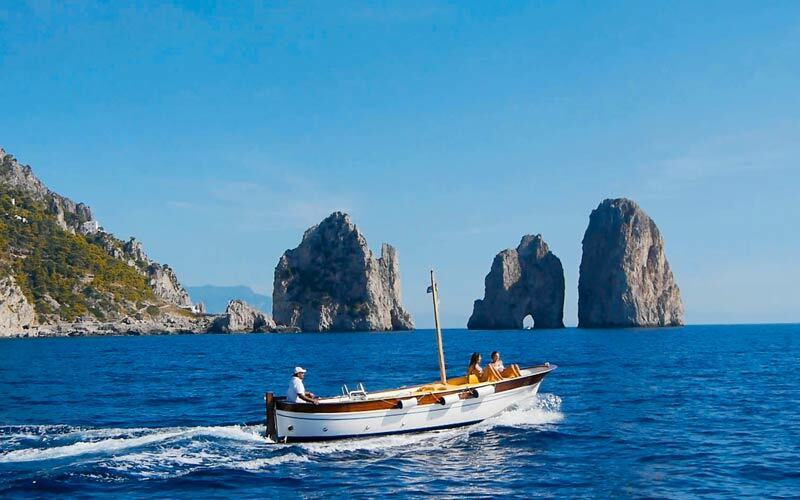 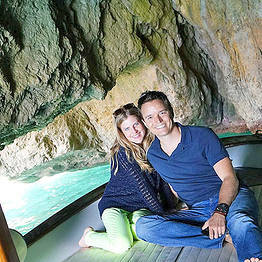 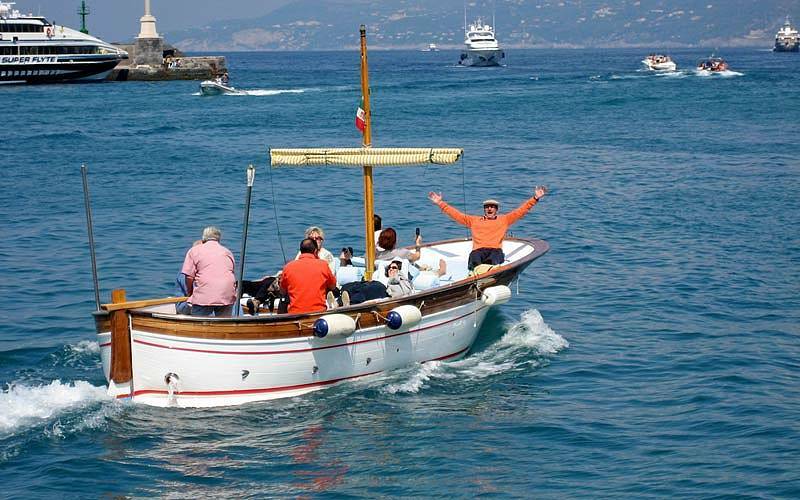 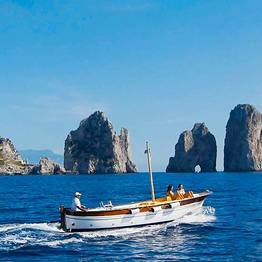 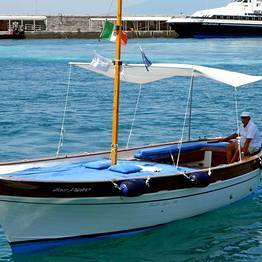 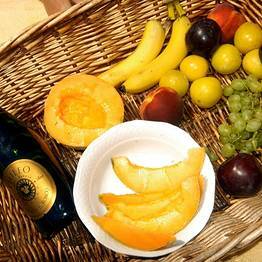 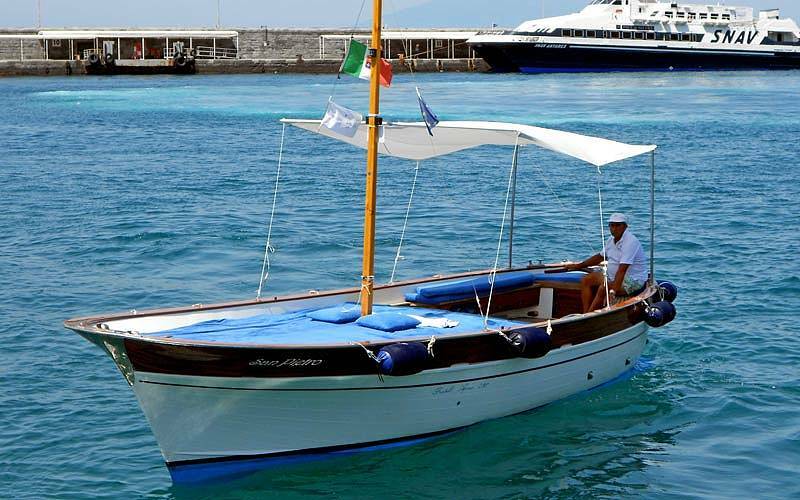 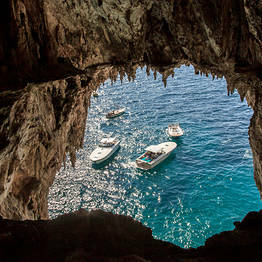 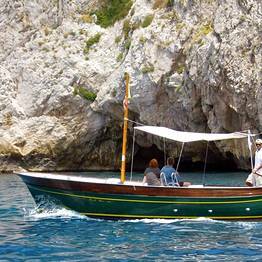 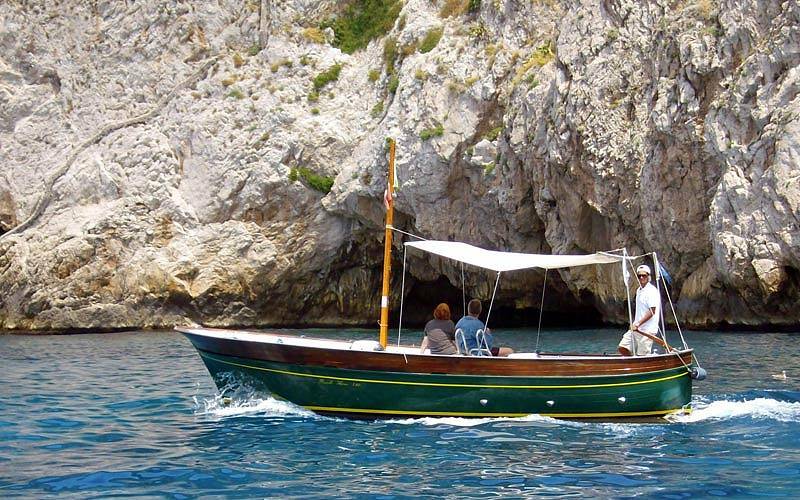 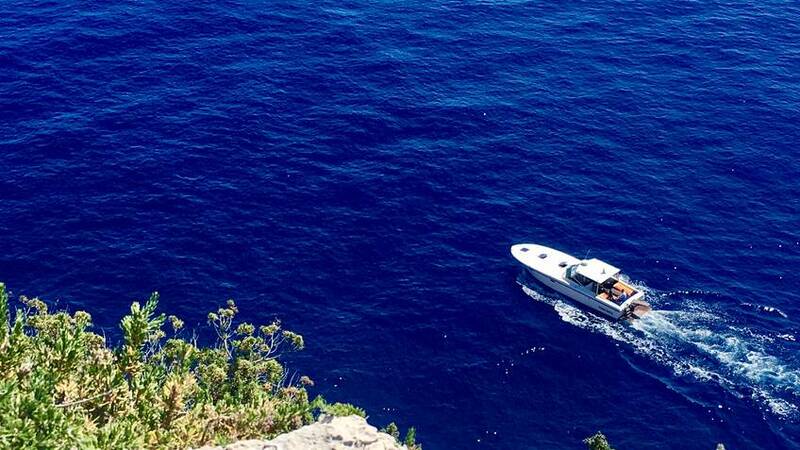 The best way to see Capri? 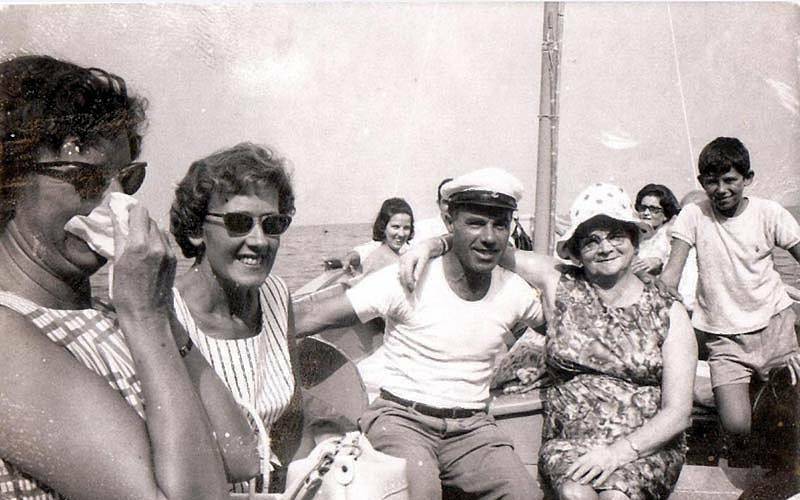 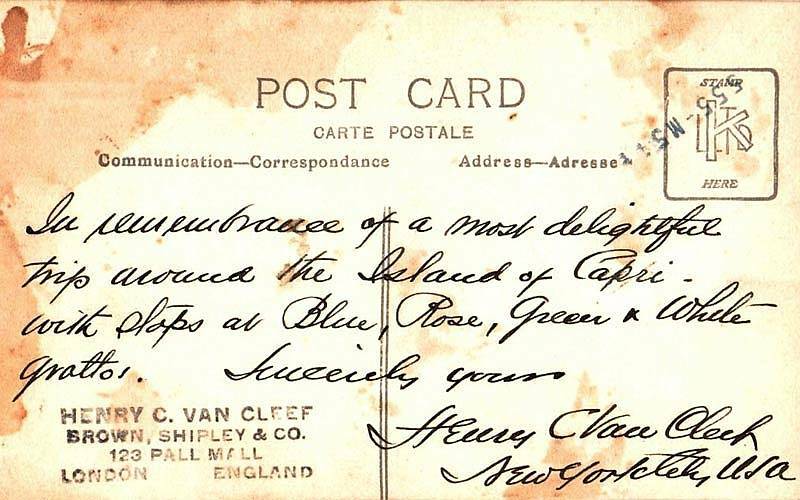 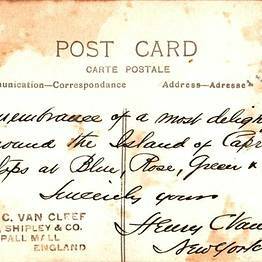 From the sea, of course! 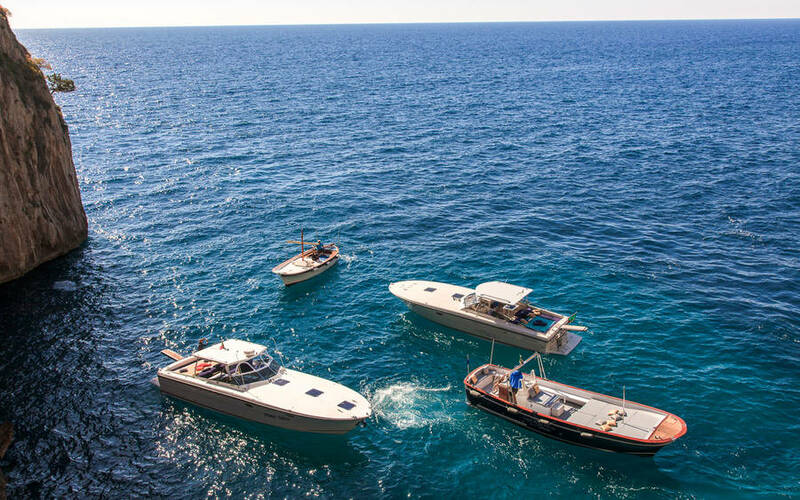 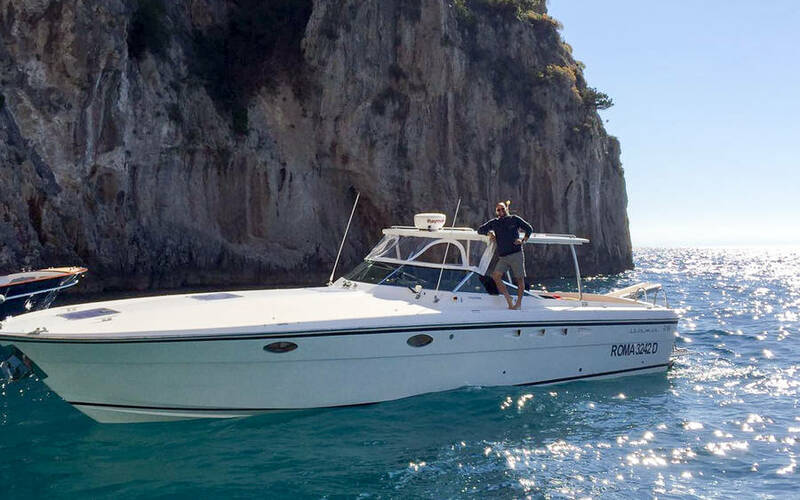 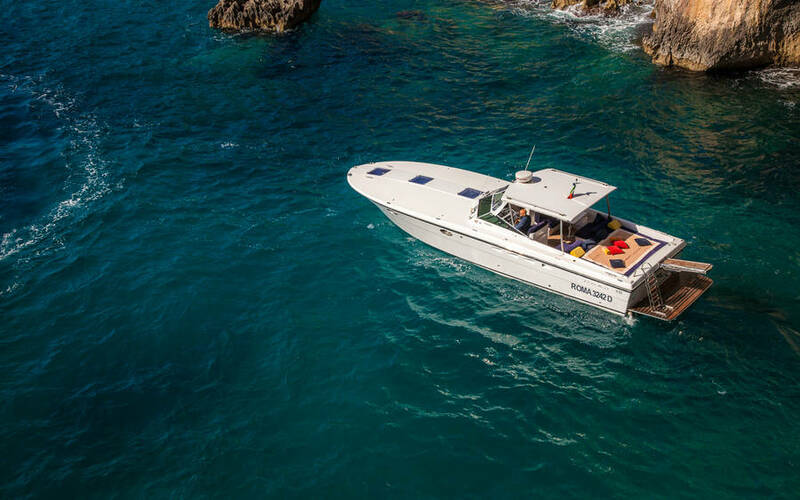 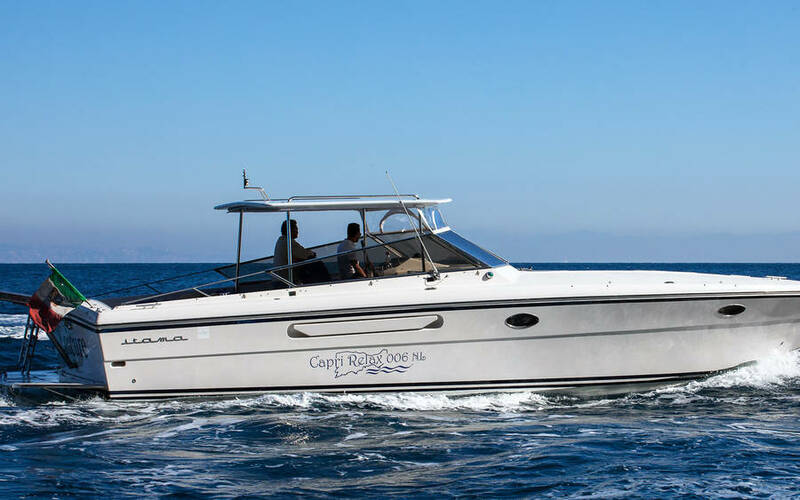 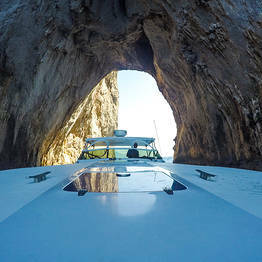 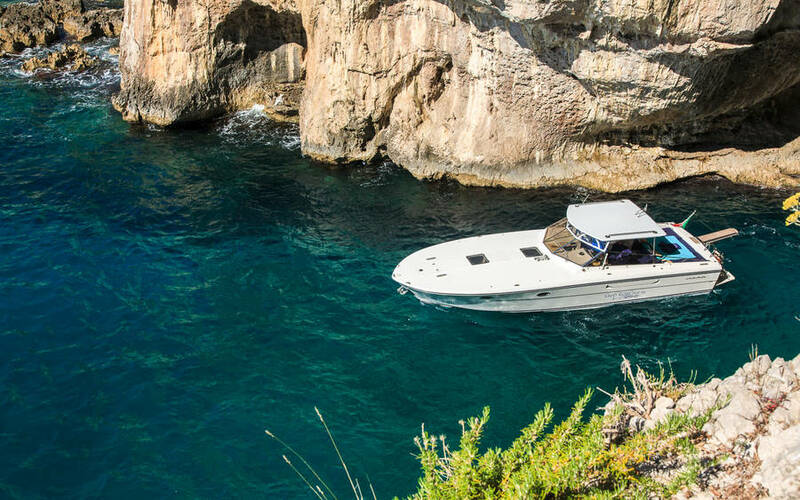 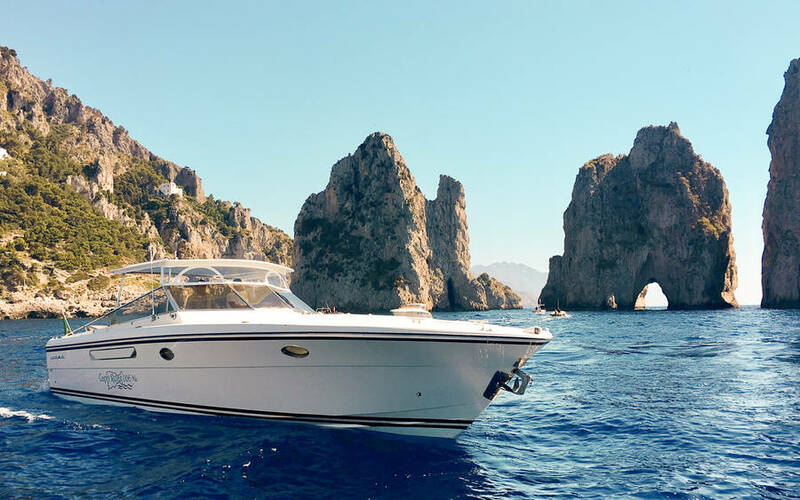 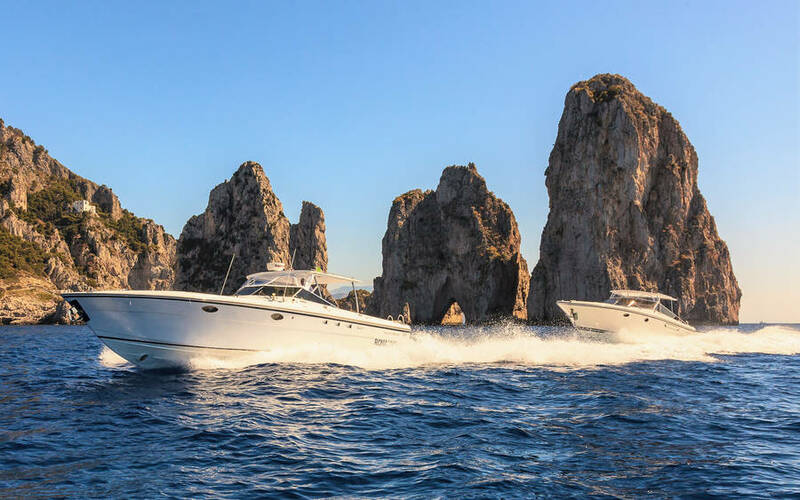 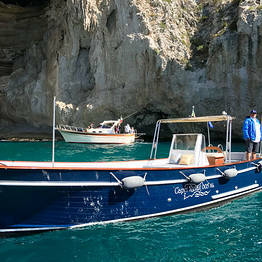 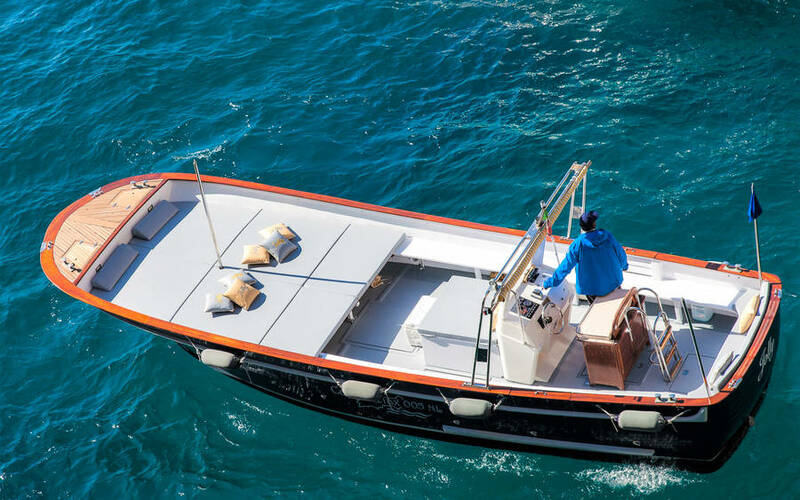 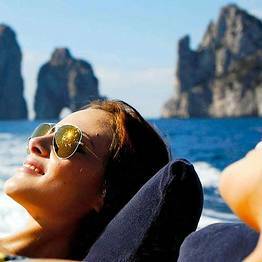 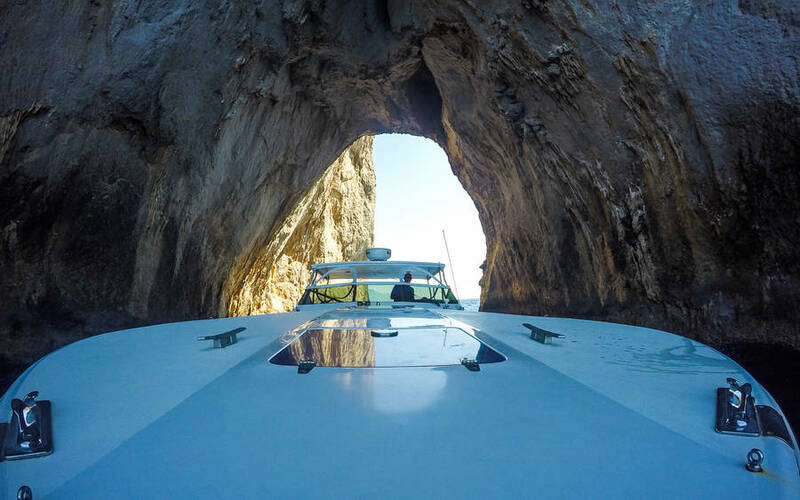 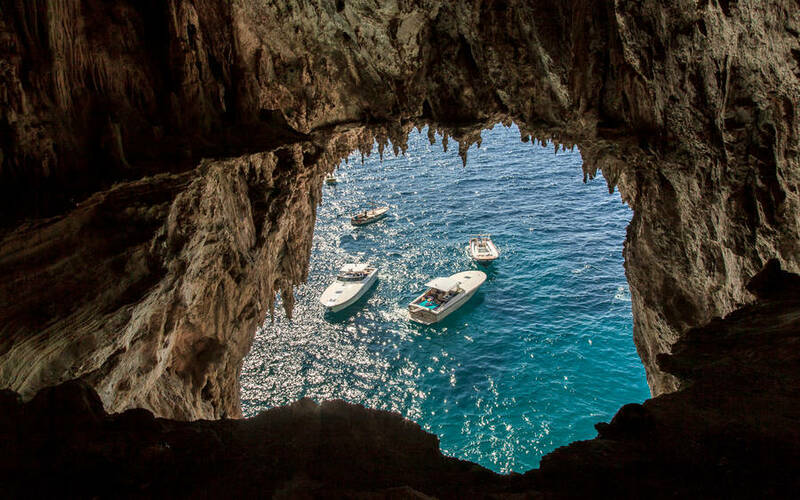 Book an excursion with Capri Relax Boat and explore the coastline of this paradisiacal Italian island at leisure, discovering secret sea caves, hidden inlets and amazing places to swim - in blissful solitude! 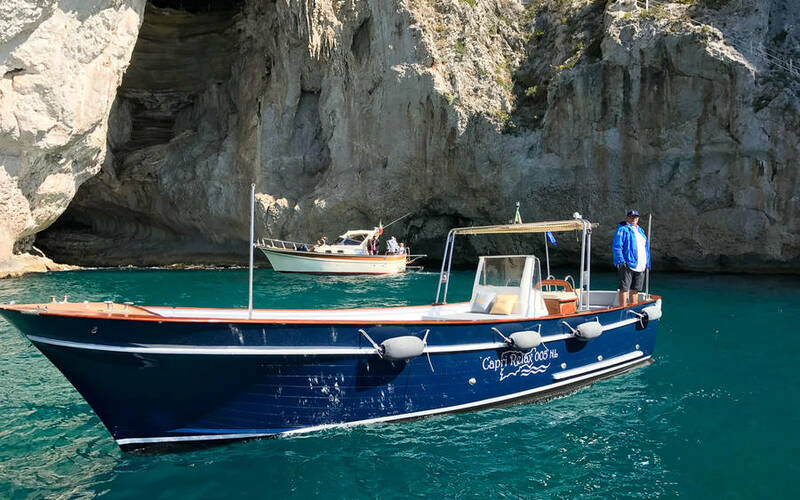 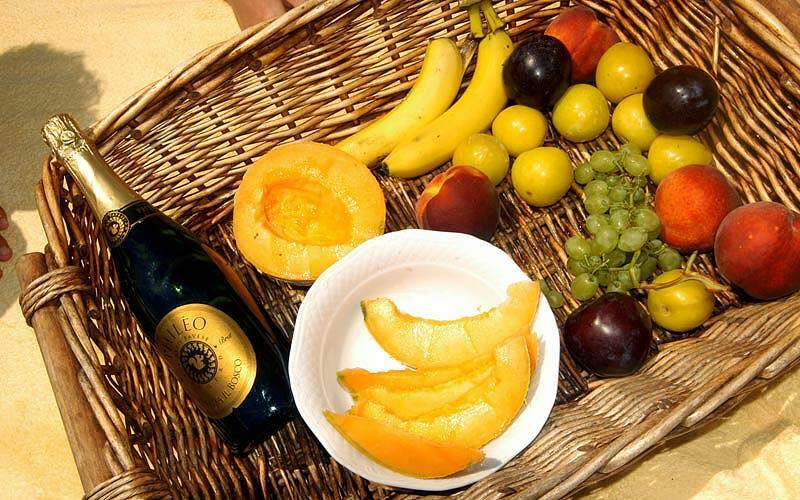 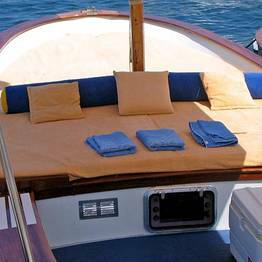 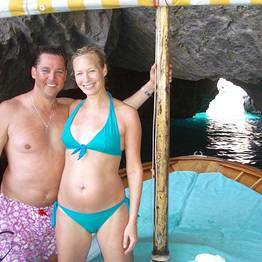 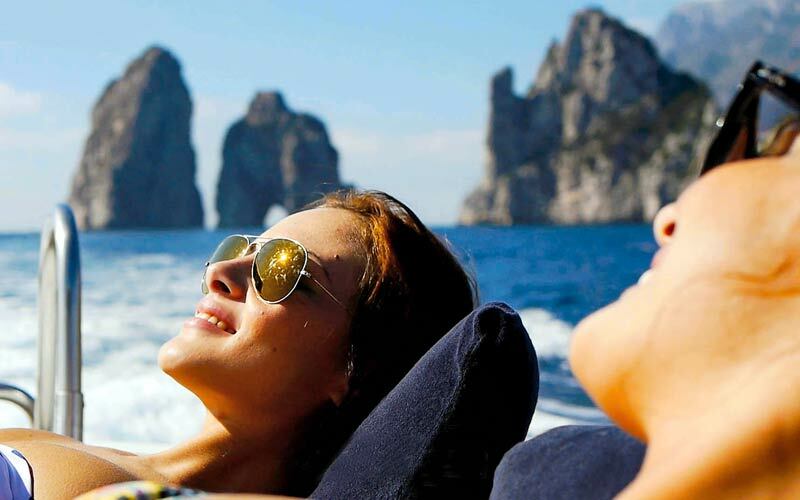 As well as the classic tour around the island, Capri Relax Boat offers unique experiences such as sunrise or sunset tours, nighttime boat trips to the Bay of Nerano, Bachelorette parties, onboard picnics, and photo shoots. 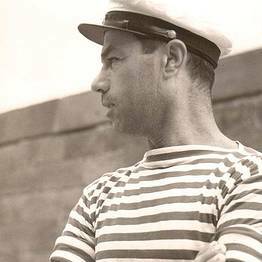 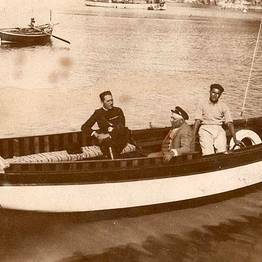 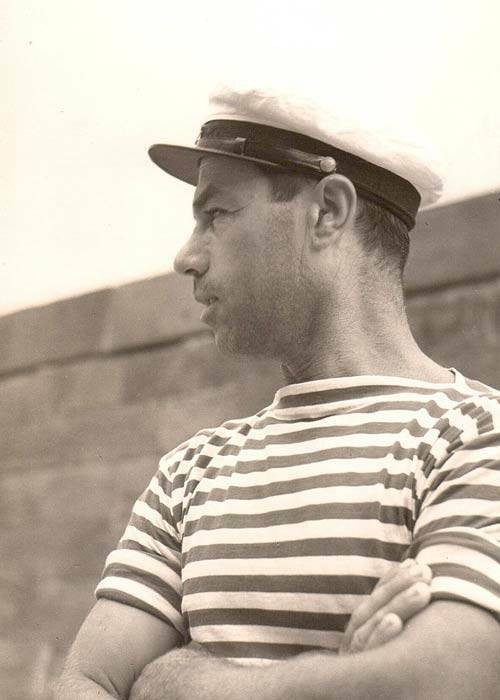 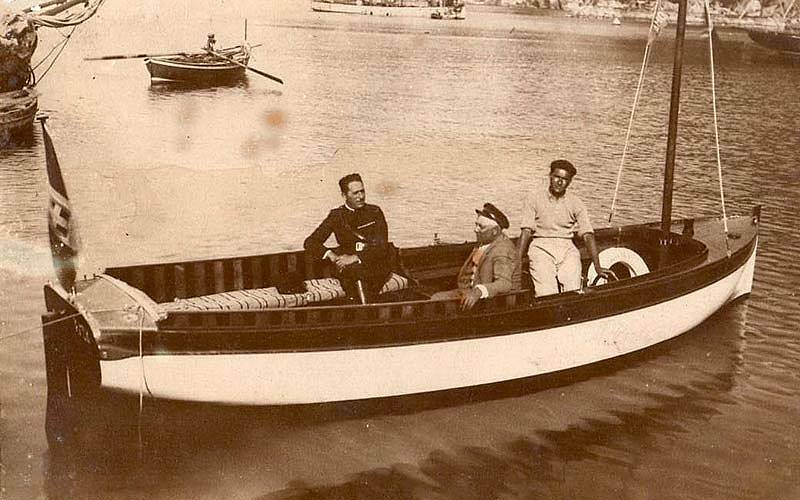 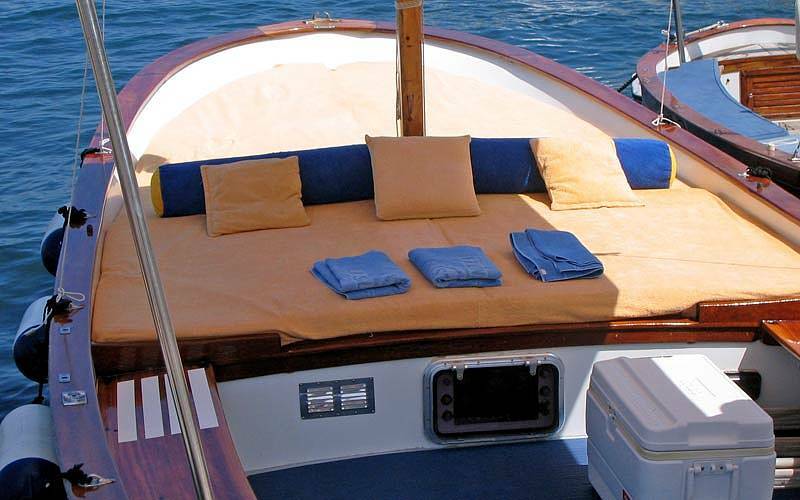 Found your sea legs and want to sail farther afield? 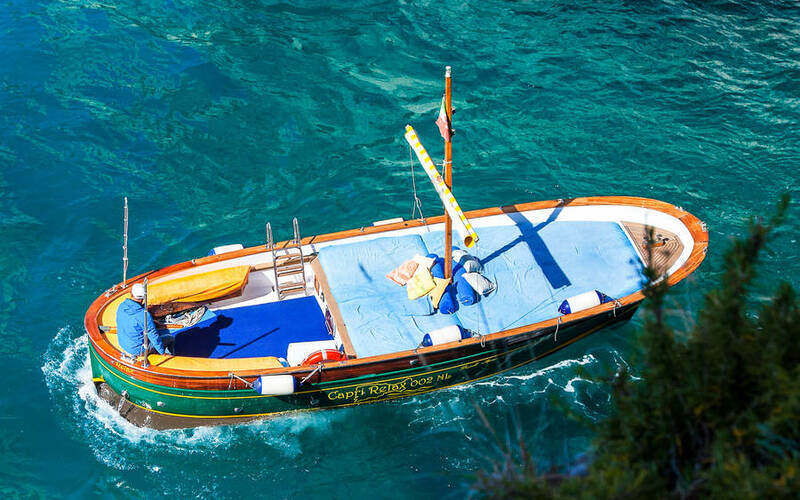 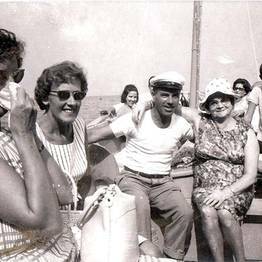 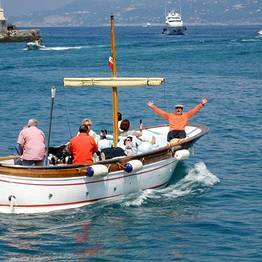 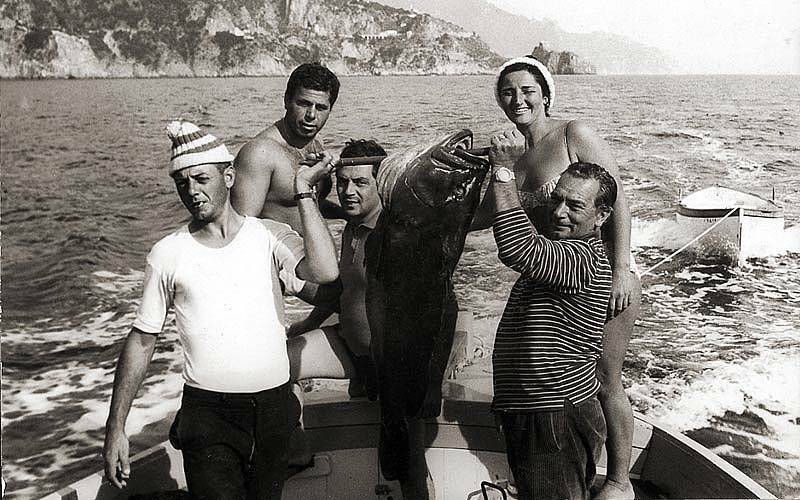 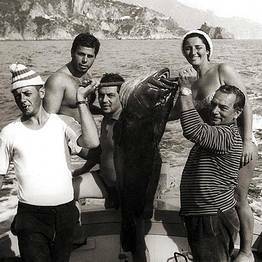 Treat yourself and your family or friends to a day to remember, sailing along the Amalfi Coast (with time to stop and shop in Positano!). 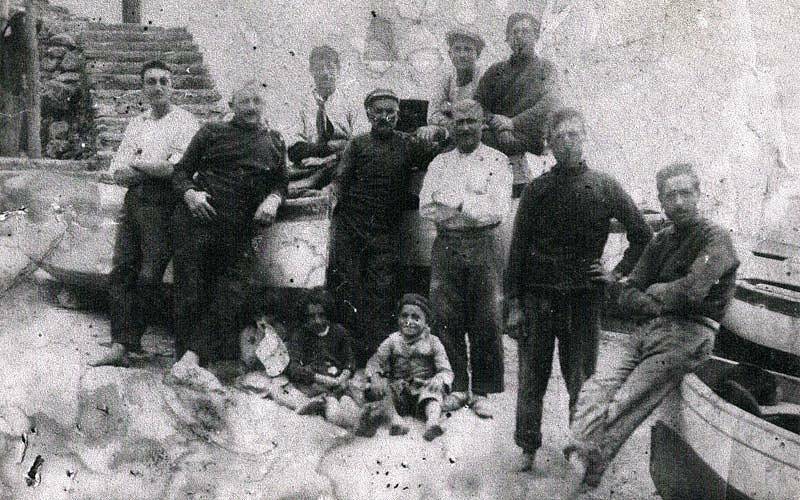 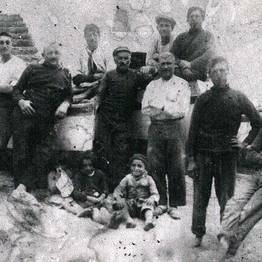 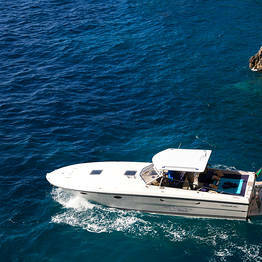 Need to get to Naples as quickly as possible? 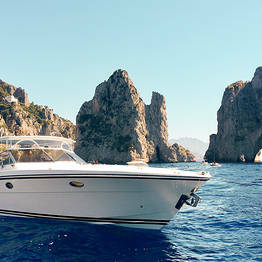 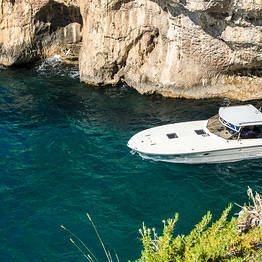 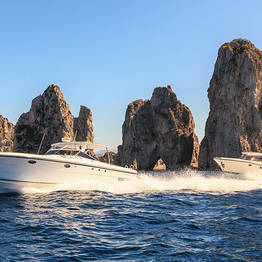 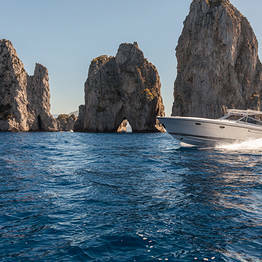 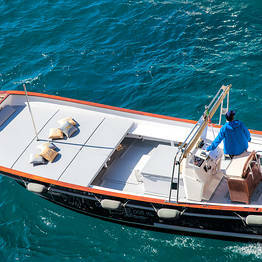 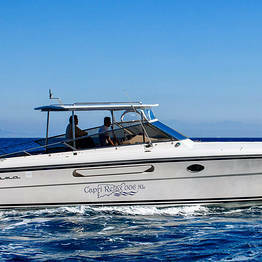 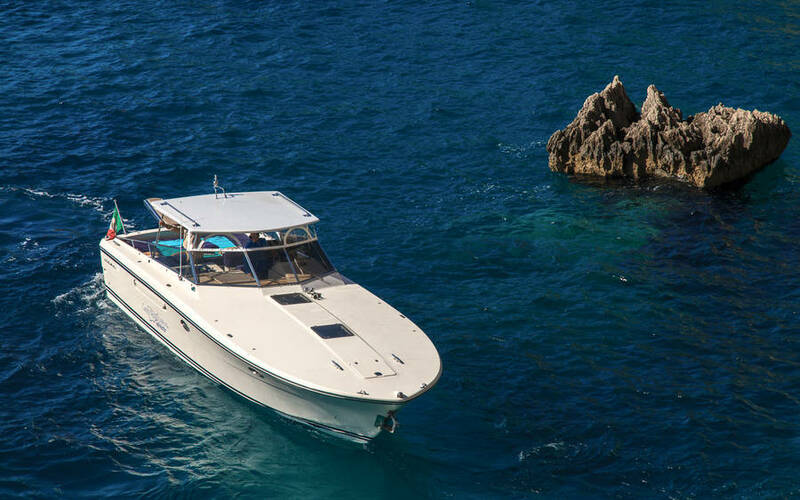 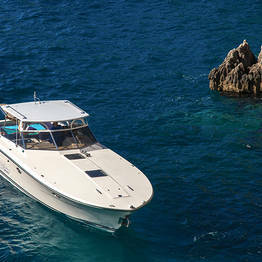 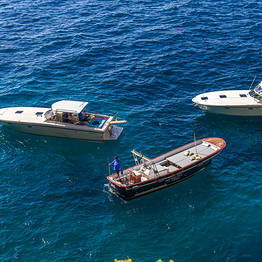 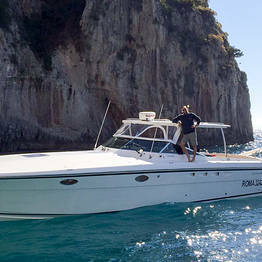 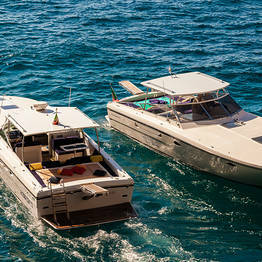 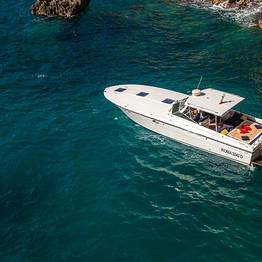 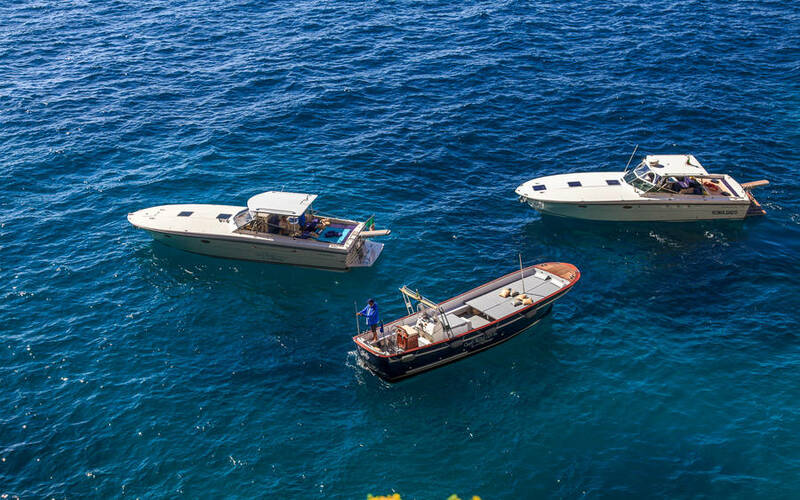 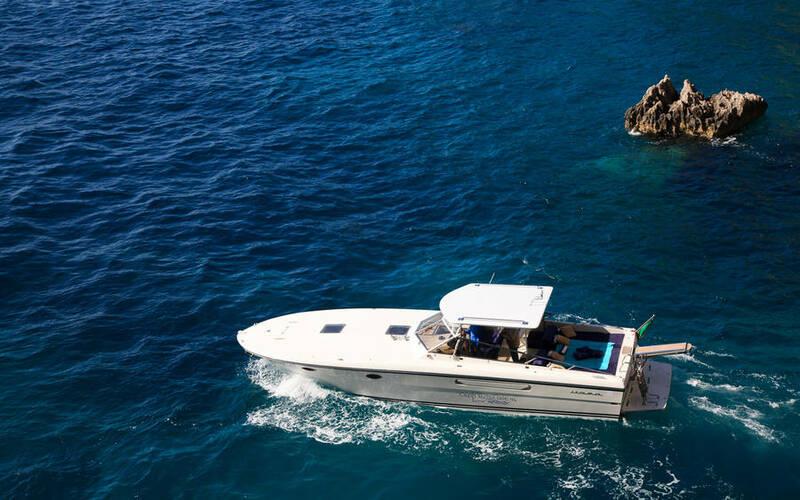 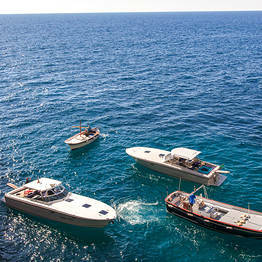 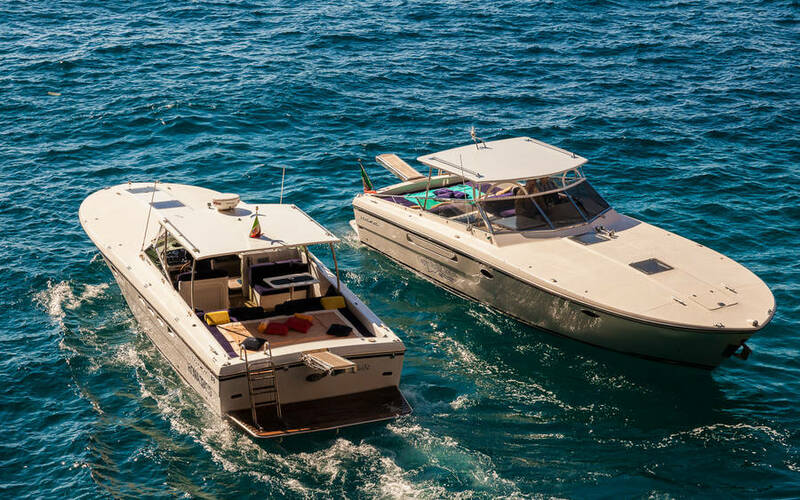 Book a private transfer by high speed motorboat: Capri Relax Boat will get you there faster than anybody can! 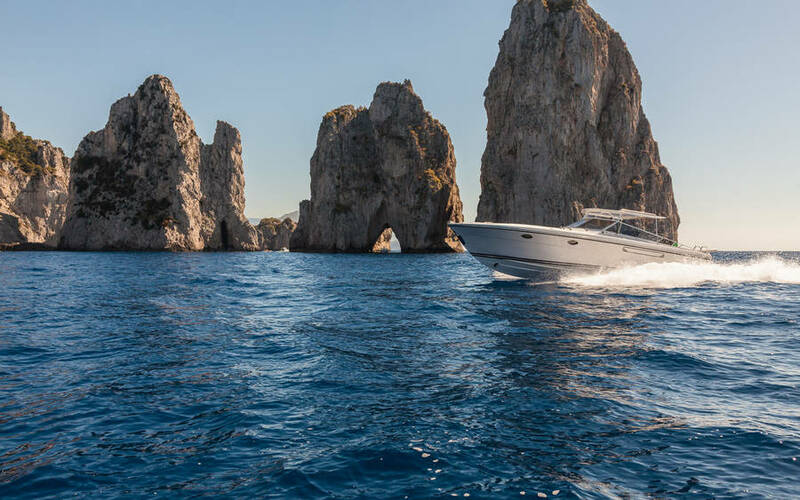 Capri Relax Boats is located in Marina Grande, the sea-edge district of Capri once inhabited almost exclusively by the island's fishermen and their families. 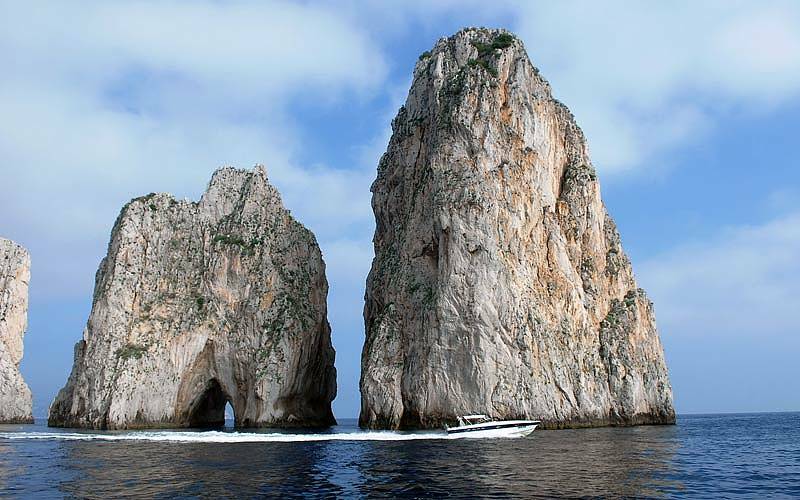 This is where to find the port of Capri and tourist harbour. 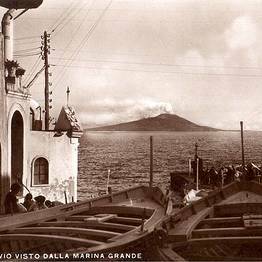 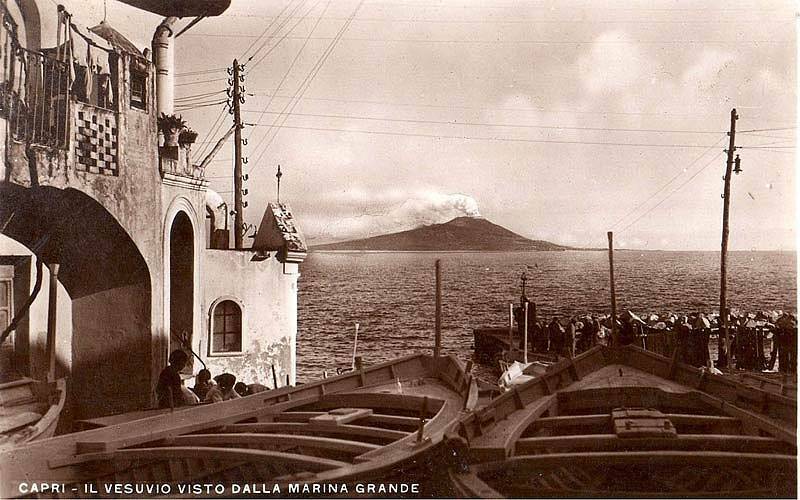 Marina Grande is linked to the center of Capri by a funicular railway which allows visitors to reach the Piazzetta in just 3 minutes. 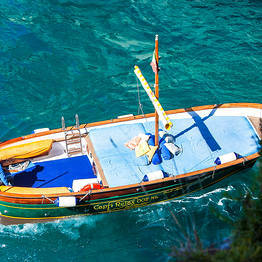 The journey by bus or taxi takes approximately ten minutes.